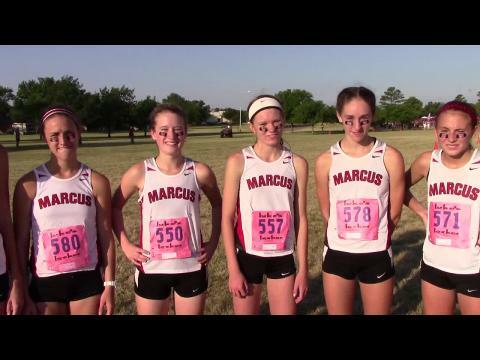 Quick recap of the highlights and coverage from the Marcus I Invitational. 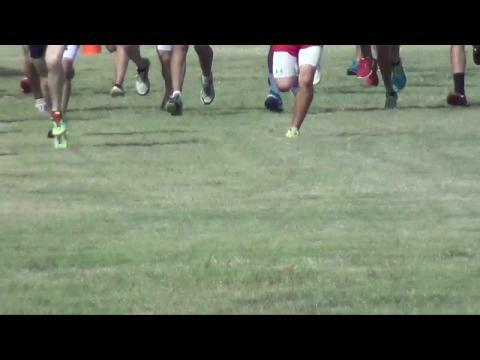 The Southlake Carroll Boys (US ranked #8) took home the win over Rogers of Arkansas. 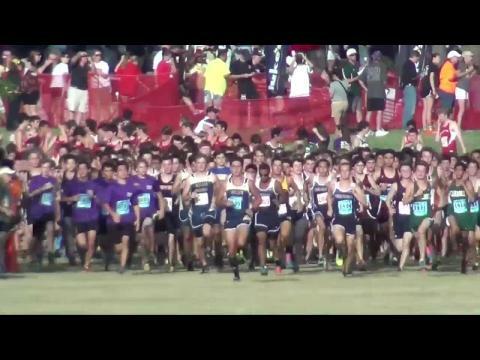 The Dragons of Southlake averaged 15:55 (boys 1-5) and had a 36 second spread between its first and fifth man. 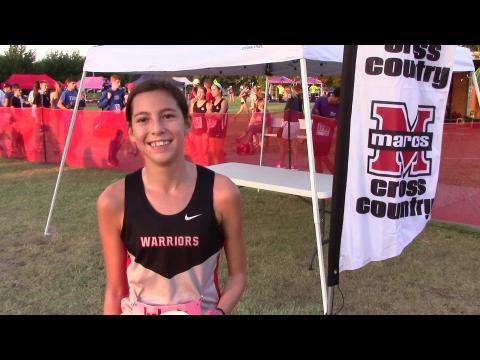 Maddie Reed takes the individual win and leads the Marcus girls to a team win at their home course. 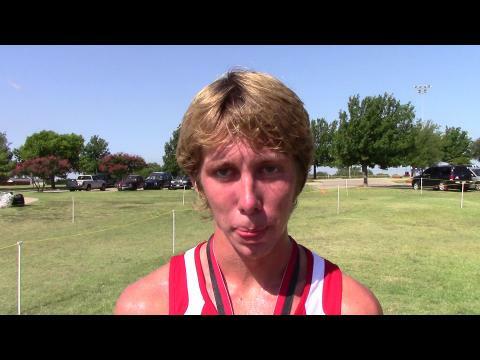 Virtual meet boys preview for the Marcus I Invitational on Saturday at North Lakes Park in Denton. 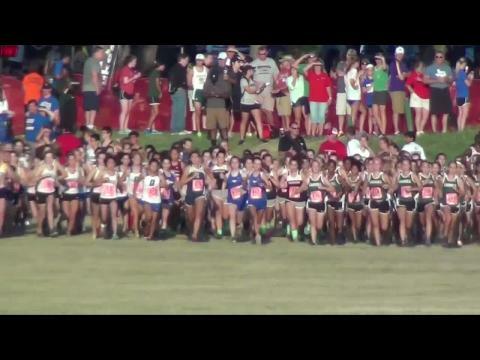 MileSplit will be on-site with race videos, interviews, and photo galleries. Carter Blunt, sporting a new jersey this year with his school change, beats a strong field by a large margin as he runs the nation leading 5k for this young season. 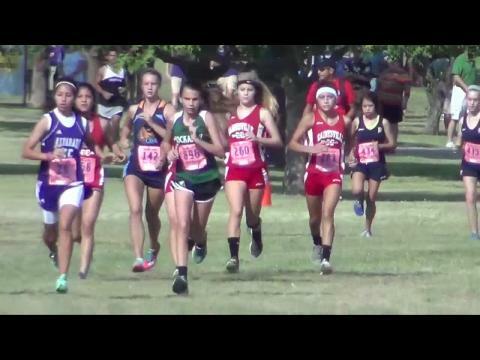 Virtual meet girls preview for the Marcus I Invitational on Saturday at North Lakes Park in Denton. 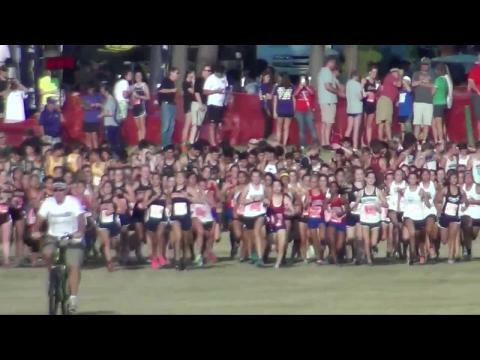 MileSplit will be on-site with race videos, interviews, and photo galleries. 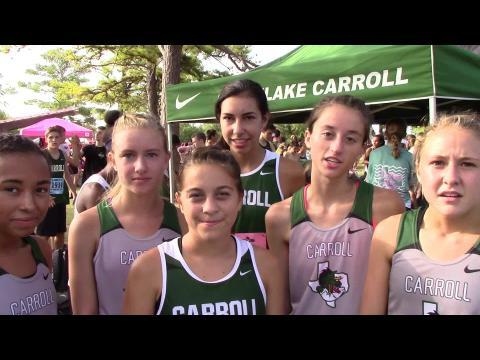 The Southlake Carroll Boys, ranked 7th in nation, breaks down their performance today and talks about their loss last week and how they don't let early season trouble throw them off track of winning state. Also, the team talks about its storied program and how they have built a strong team culture. 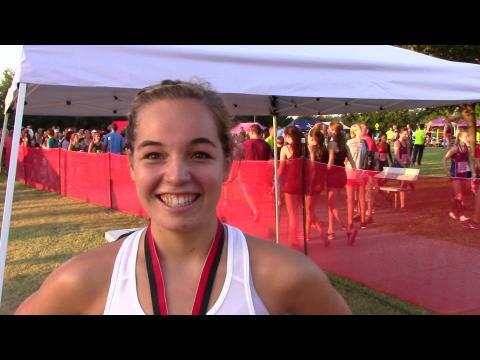 Maddie Reed of Marcus High School is elated after a big win at home in the Varsity Girls 5A/6A race. 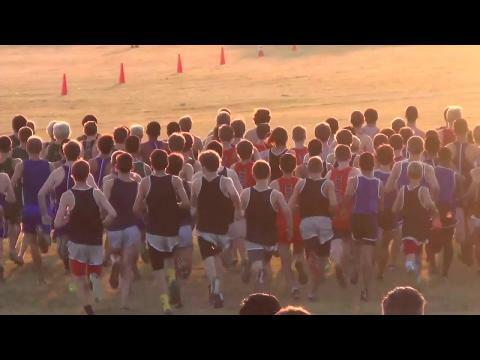 MileSplit will be on-site with coverage of its first meet of many for the high school cross country season in Texas on Saturday morning with the Marcus I Invitational in Denton at the North Lakes Park. We will be providing race videos, interviews, photo galleries, and meet day updates throughout the meet. Check back later on Thursday and Friday for virtual meet preview and written preview of the top teams and individuals to look out in the event with over 2,000 entrants already. 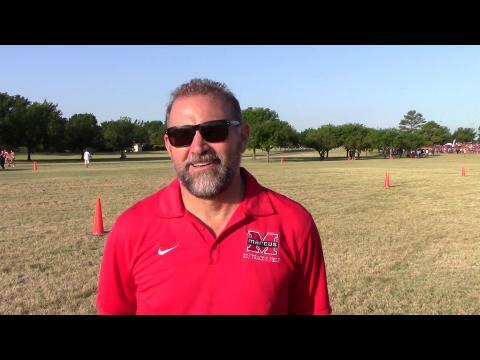 The one coach in Marcus' history, Steve Telanius speaks on his girls team win, a bit about his always competitive program, and the history of this great early season meet. 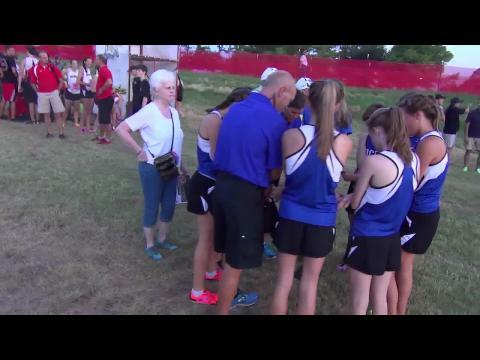 Marcus girls win at their home course with 63 points to Southlake Carroll girls 85 points. Photos taken by Stuart Kantor from the 2014 Marcus I Invitational on Saturday, August 30th at North Lakes Park in Denton. 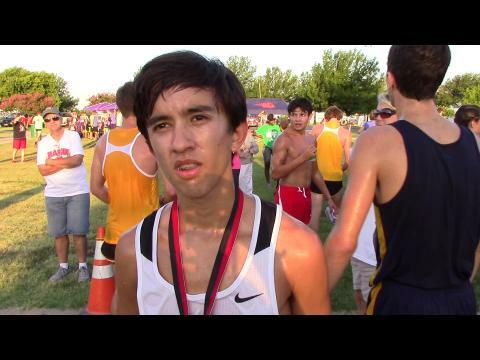 Video interviews from the 2014 Marcus I Invitational on August 30th at North Lakes Park in Denton, Texas featuring many of the race champions and top finishers on the day. 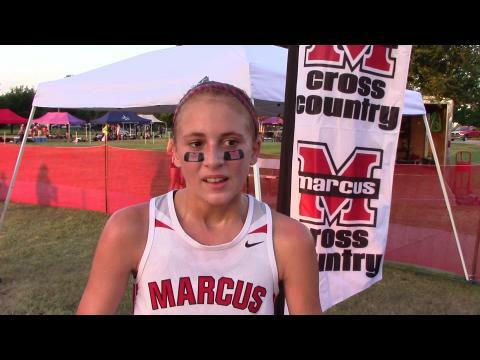 Maddie Reed takes the individual win and leads the Marcus girls to a team win at their home course on Saturday at the Marcus I Invitational. 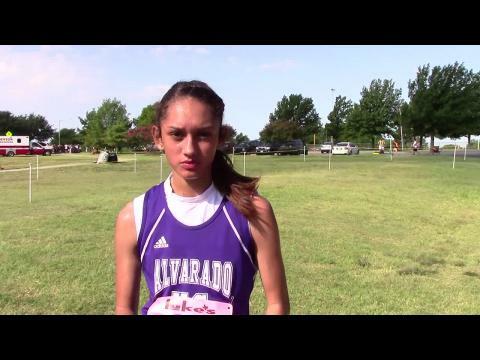 Watch the 5A/6A girls varsity race video. 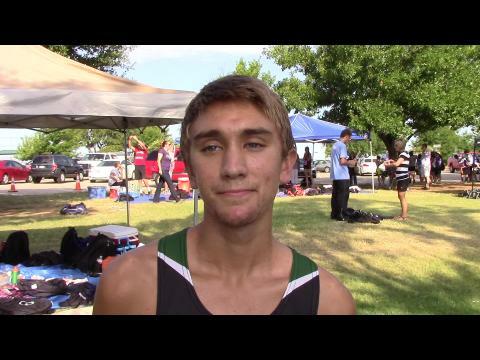 The Southlake Carroll Boys (US ranked #7) took home the win over Rodgers of Arkansas. 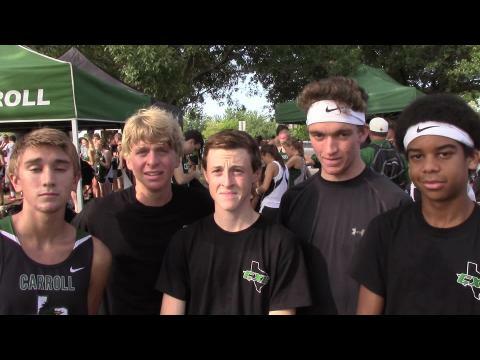 The Dragons of Southlake averaged 15:55 (boys 1-5) and had a 36 second spread between its first and fifth man. 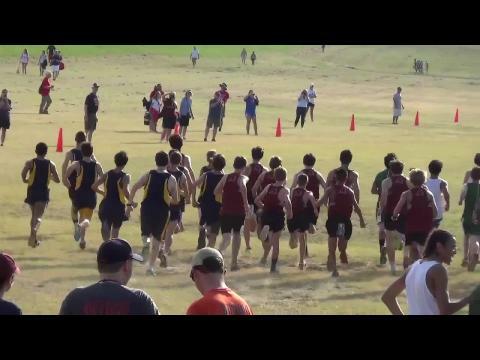 The Marcus I Invitational lived up to the hype as one of the go to meets in the state of Texas as well as one of the top quality early season meets nationally. US #25 ranked Carter Blunt fooled us all with a new singlet and school. 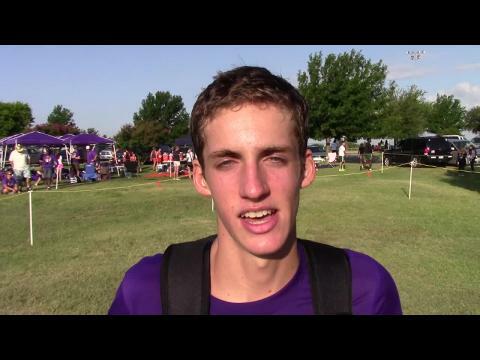 Redistricting of Frisco for a new high school has him now at Frisco Independence (previously at Frisco Heritage), which he looked just as fast in purple as he did in his old school colors as a 3-time state champ rolling out the top 5K time in the Texas in 15:18.